Each December from the 1st to the 12th, Rustic Cuff reveals a surprise deal of the day. Each year I am challenged to come up with a new interactive concept to unveil the surprise product. In 2017, the idea was to allow users to shake a snow globe containing different cartoon scenes from Rustic Cuff culture. The globe would become white out conditions and when the virtual snow settles, it reveals the surprise. 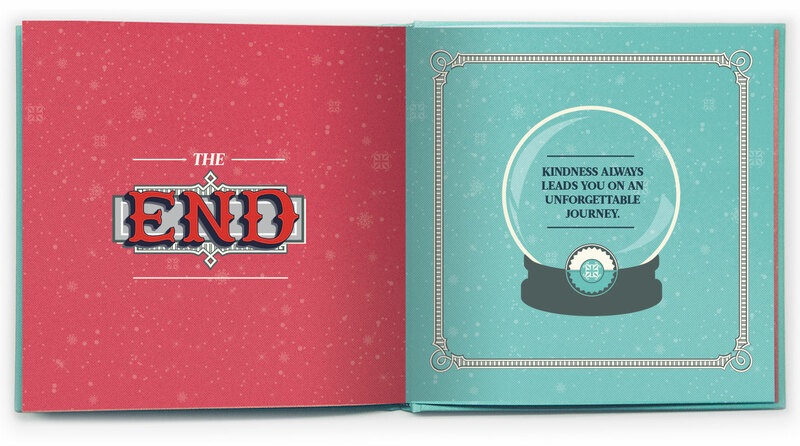 To take this a step forward, I pitched the idea that each snow globe scene could represent a storybook journey through the 12 days of Christmas. 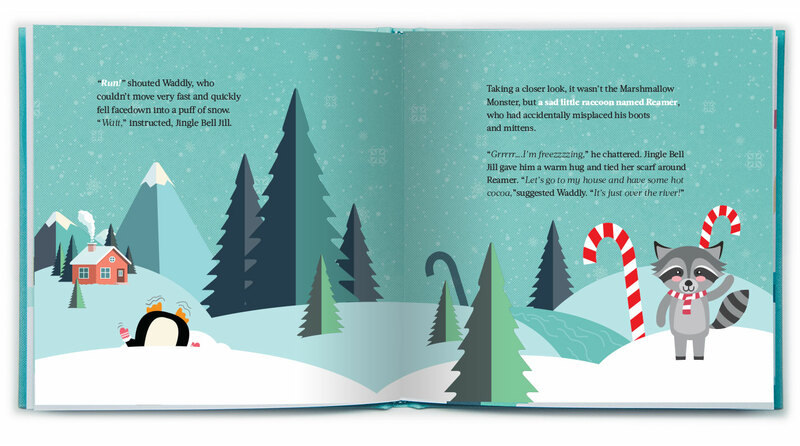 We would write a children’s story that supports the snow globe scenes and give a printed children’s book away with the purchase of the day 12 item. 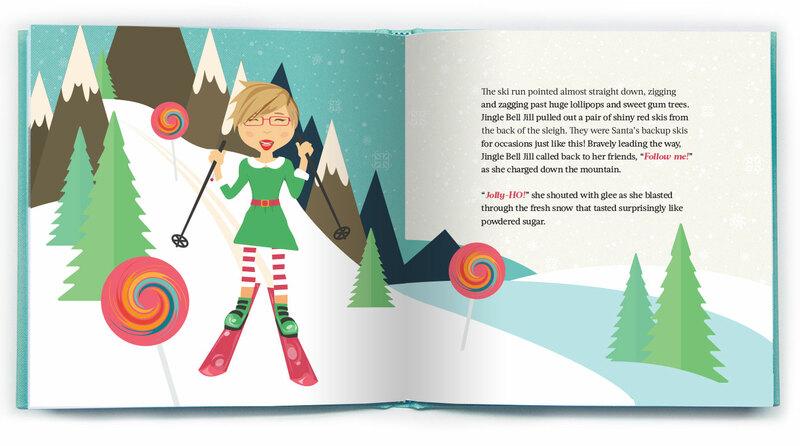 This project began with a simple challenge that involved into a huge project allowing me to co-write a children’s book, illustrate characters and design several homepages to appear during the marketing campaign. 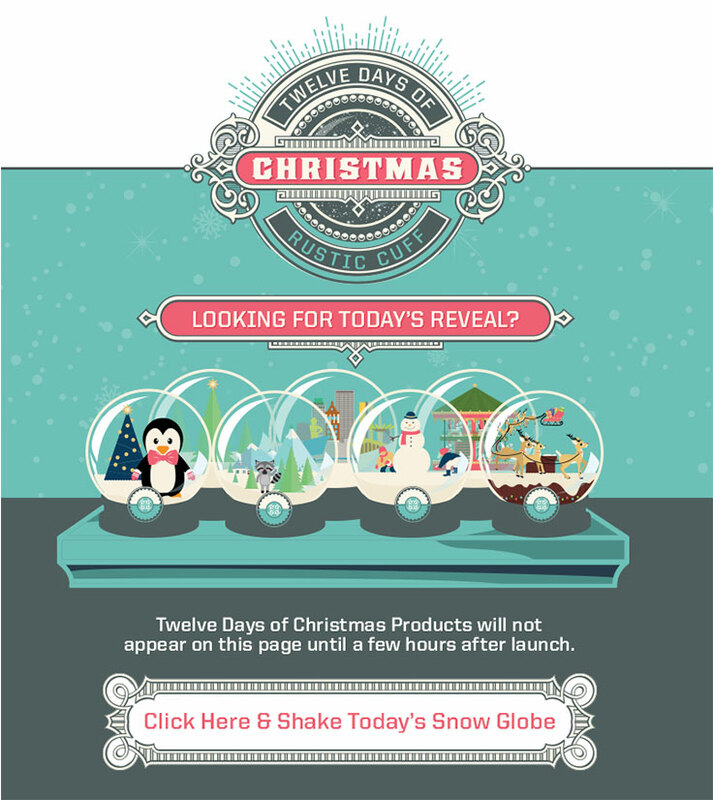 My responsibilities included branding the 12 Days of Christmas, illustrating the characters and snow globes, writing the storyline, designing the homepages and concepting the interactivity.